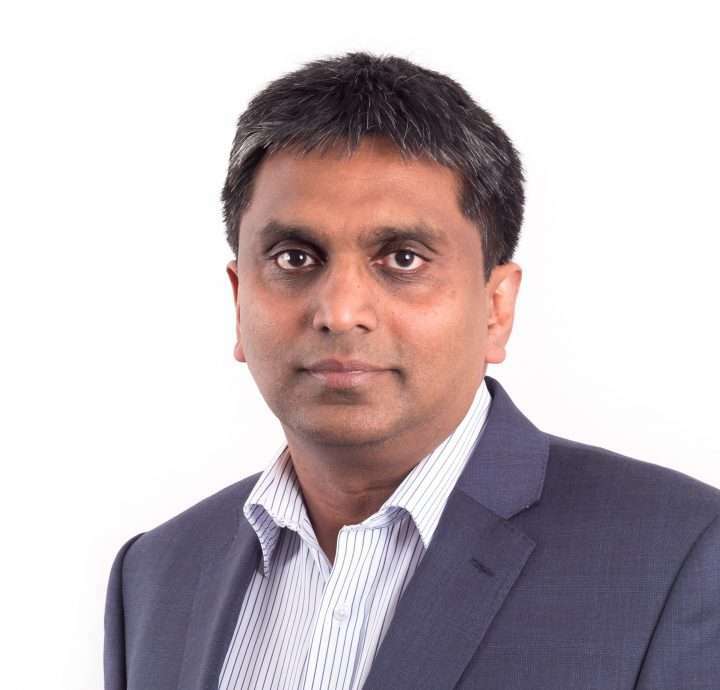 Bandula joined Stirling Dynamics as a Dynamics Engineer 20 years ago. During the early years at Stirling, Bandula was involved in a number of projects covering aerodynamics, aircraft loads and aeroelastics. Bandula was appointed as a Technical Manager in 2009, leading many programmes and was promoted to the Business Manager for the Aerospace Engineering business unit in 2012. In 2015 the Aerospace Engineering and Systems business units were combined under the leadership of Bandula.